Jews Say No! Stands with the Black Community | Jews Say No: Not In Our Name! Jews Say No! 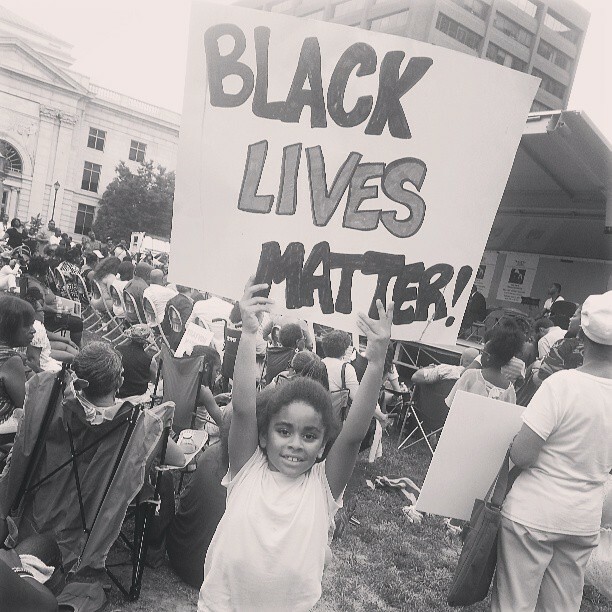 stands with the Black community and with all communities of color across this country that fear for the safety of their sons and daughters at the hands of law enforcement officials and that are leading protests across the country against a U.S. “justice” system that repeatedly (and predictably) fails to hold white people accountable for the killing of Black people. Jews Say No! joins in protest with the Black community and with all those struggling for justice and dignity from NYC to Palestine. This entry was posted on December 5, 2014 at 7:59 pm and is filed under Solidarity Statements. You can follow any responses to this entry through the RSS 2.0 feed. Both comments and pings are currently closed.